Bookkeepers have been urged to caution their small business clients after close to $5 million was swindled in scams last year. 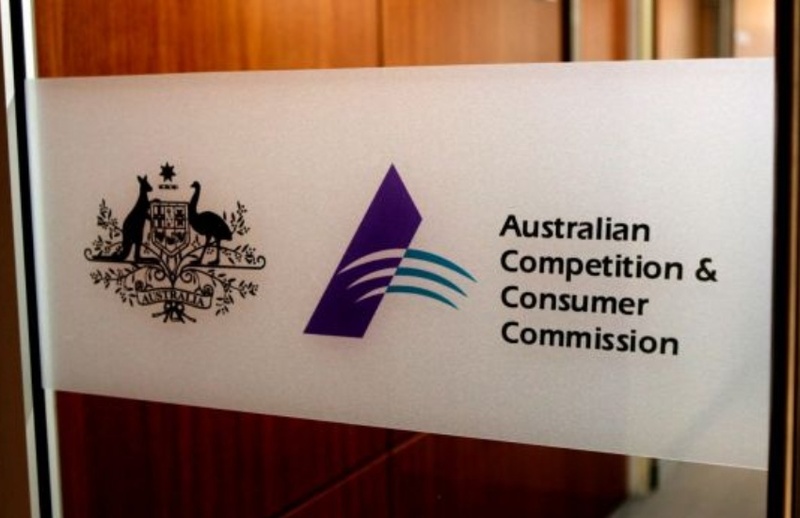 According to the Australian Competition and Consumer Commission’s (ACCC) latest report, there was a 23 per cent spike in business losses due to scams in 2017, with victim businesses losing an average of $11,000 to scammers. False bills were the most likely form of scams, accounting for close to a quarter of all scams, while employment and investment scams caused the most losses at nearly $1.7 million. “We’ve seen a worrying and dramatic jump in losses reported to us about these two scams. False billing scams are where a scammer tries to trick a business into paying fake invoices for directory listings, advertising, domain name renewals or office supplies. The scammers are very aggressive and persistent in demanding payment. Speaking to The Bookkeeper, Association of Accounting Technicians (AAT) chief executive Rochelle Park said there have been an increase in members spotting false bills and invoices, reinforcing the need for bookkeepers and business owners to have adequate internal controls. Ms Park also urged bookkeepers to take time to do an ABN check and study invoices carefully if they were unsure of any bills. “It is important to have really good processes that mean that all possible reasonability checks are happening to ensure the authenticity of any particular invoice that a business receives,” said Ms Park.